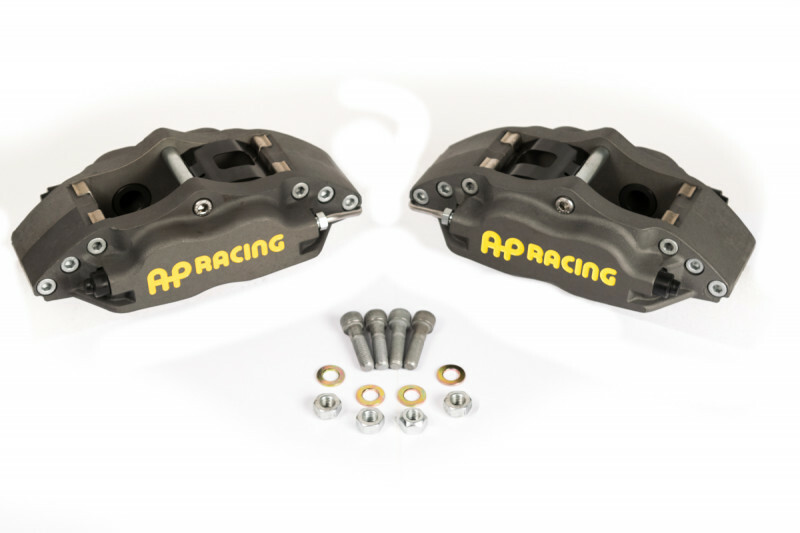 AP Racing Competition Caliper Kit BMW e46 M3 Four Piston Rear (caliper only) | Essex Parts Services, Inc.
Rear AP Racing Competition Caliper Kit for the e46 M3. 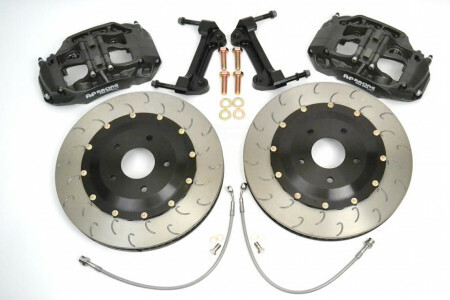 The CP5144 calipers are far stiffer than stock and use a commonly available pad shape. 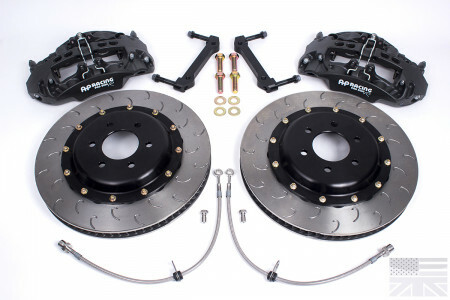 They improve pedal feel, increase fade resistance, and can be run with the OEM rear discs or other aftermarket discs. 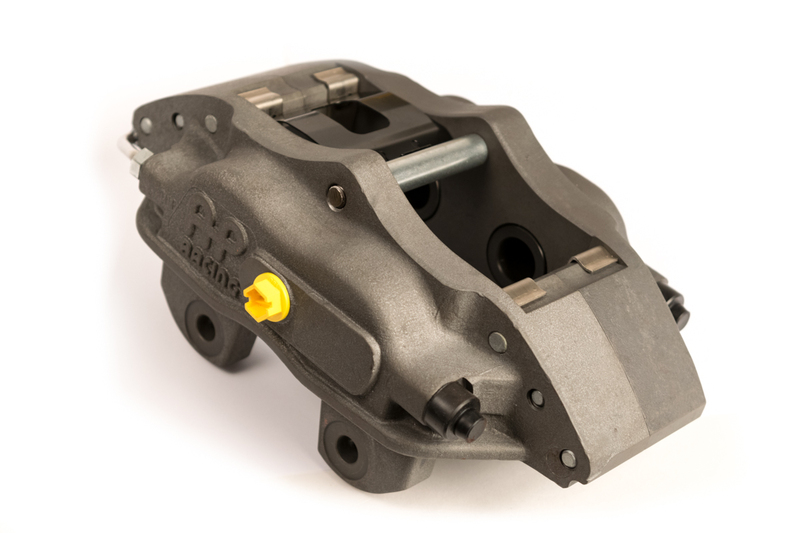 The basic pad shape for the CP5100 caliper was created by many years ago, and is used by a wide range of racing calipers today. They're available in just about every popular racing compound on the market. That means you’ll never end up in a pinch without pads. 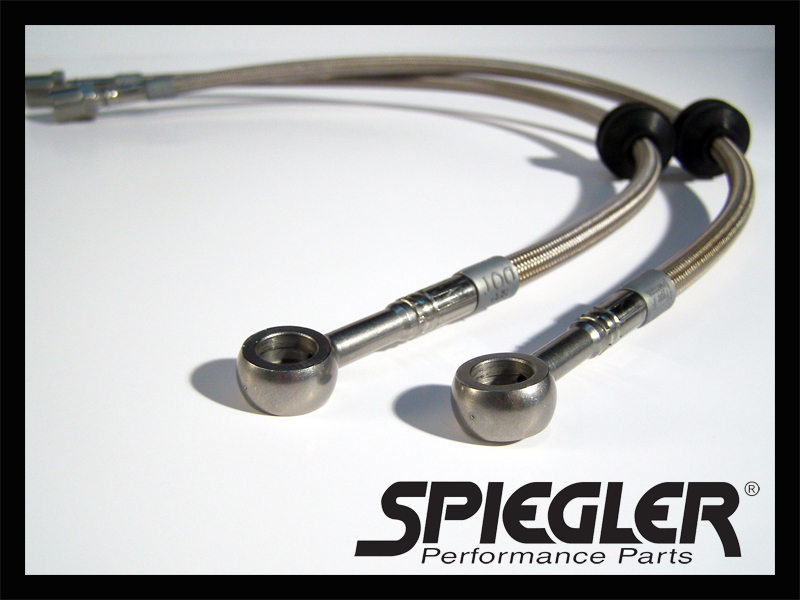 The available pad compounds that Essex sells for the CP5100 caliper can be found below. Please keep in mind that there are many other compounds available on the market from other manufacturers. The list below represents only what Essex sells. Underneath the manufacturer list below, the pad compounds are listed from most aggressive to least aggressive. Again, please keep in mind that the above is not an exhaustive list, and that there are many other pad compounds available in this shape from other manufacturers. Please note however, that the pad shape we use in our caliper is available in a variety of radial depths (heights), and that Essex recommends the 48mm radial depth version for use with OE sized replacment discs. 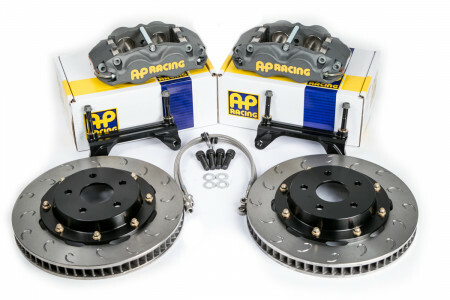 Other radial depths are available to use with aftermarket replacement 2-pc discs that have shallower depth faces. 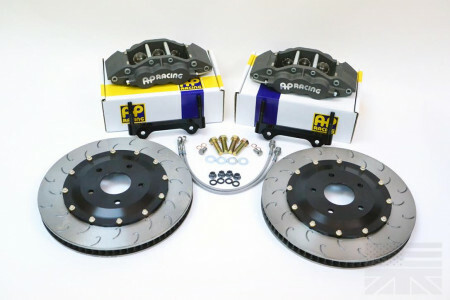 Please contact us for the appropriate pad depth if using aftermarket 2-pc discs.